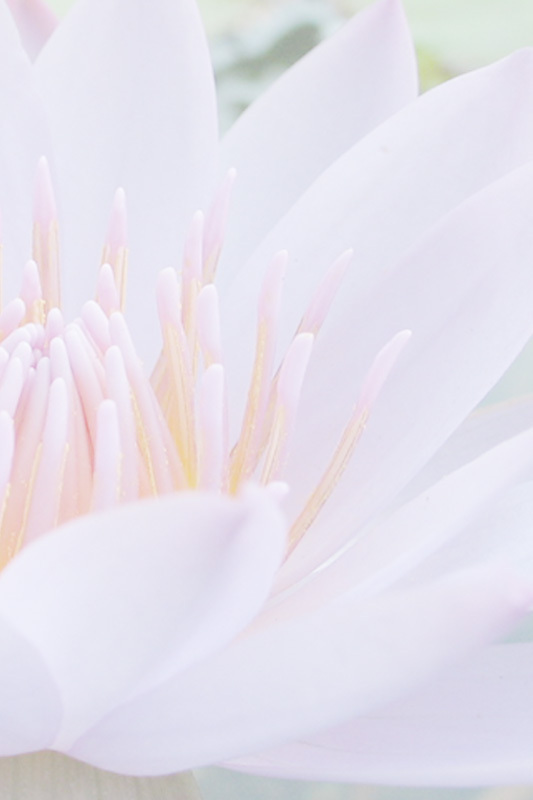 Join us to experience the healing vibration which may open your heart and quiet your mind. Experience the soothing tones of guitar, harmonium and your vibrant voice resonating within you. Kirtan is one of many techniques used in yoga to balance, heal and transcend our physical, energetic, emotional and mental bodies. Using the power of sound vibration in Kirtan we are becoming one voice resonating with the supreme vibration of the universe. Once a month we come together to sing in Sanskrit and English, sometimes clapping our hands and using various instruments such as drums and shakers with a purpose to free the mind from the daily chatter, to find a point of peace and stillness within us and to reconnect with the Divine. 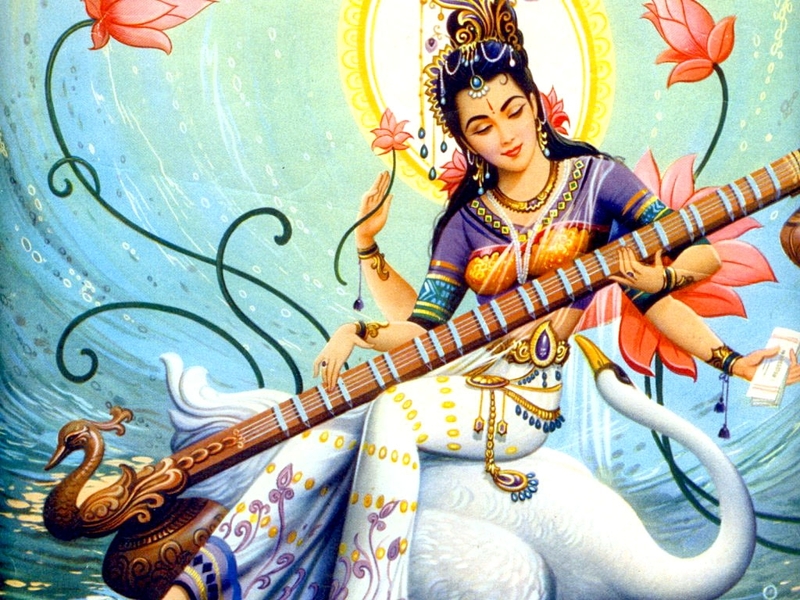 What is Kirtan and the meaning of Bhakti and Nada Yoga? -Kirtan involves chanting the names or mantras of gods and goddesses—singing repetitive songs with simple melodies and a few Sanskrit words. It is a technique used in Bhakti Yoga or yoga of devotion. 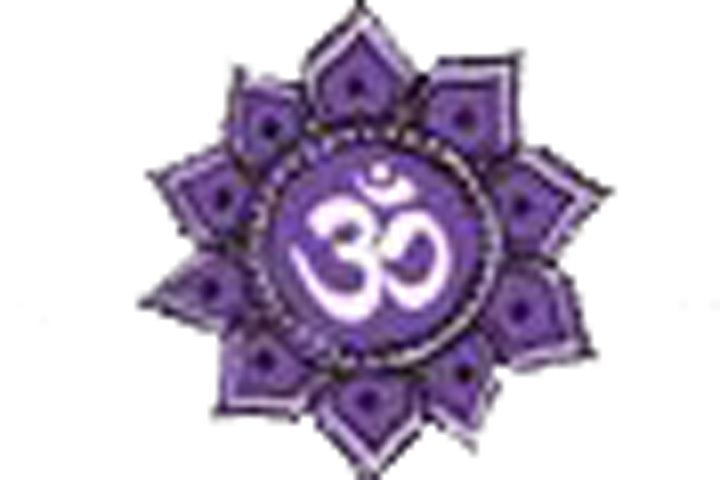 The essence of bhakti yoga is surrender, that is, offering an individual Self to the ocean of pure consciousness. In bhakti yoga we put aside our analytical minds and lead with our hearts. Nada Yoga, the yoga of the sound is an ancient Indian metaphysical system that unifies the key principles of healing found in yoga and music into an effective practice. The ancient traditions all say that we are sound, we are frequency. By participating in Kirtan practice we are opening ourselves to this powerful healing experience of resonant vibrations. Where does it take place? -Each month someone from the Kirtan community offers their home as the venue. We send an e-mail before each Kirtan to let everyone know where and when it will take place. We ask that people who intend to come reply about a week before so the host knows about how many people to expect. Do I have to know the chants before coming to Kirtan and do I have to sing? - No. You do not have to know the chants and you do not have to sing. We provide a sheet with all the chants to make it easy to start and join in at anytime or you can just close your eyes and feel the vibration. Kirtan chanting is not about performance, it is about your feeling and connecting with the Divine in your heart. Do I have to bring anything? -You do not have to bring anything but yourself, but if you have a musical instrument such as a drum or other percussion instrument, you can bring it as well. We provide a few shaker instruments. For the potluck dinner you can bring a simple vegan or vegetarian dish, although we usually have a few carnivores in the group. Our group emerged when our beloved yoga teacher Whitney Rubison started a Kirtan gathering at Open Heart Yoga in Lexington. We have continued the tradition after she followed her calling to study with Swami Vidyadishananda in California. The Kirtan gatherings have continued—evolving and transforming in their own elegant direction. Inspired by her yoga therapy teacher Joseph LePage, Romi revitalized her guitar practice and has been writing music for the traditional Sanskrit chants which we share each month.